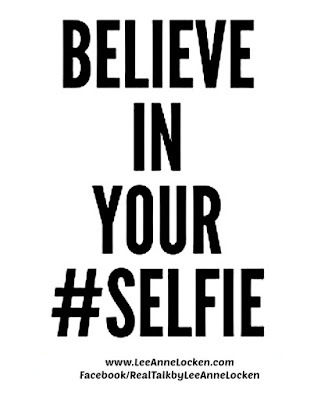 Inspiration by LeeAnne Locken: Believe in your #SELFIE!! A little pun, I mean FUN for our Saturday!!! the BEST VERSION of YOU!!! Make it a THRILLING Thursday!! !